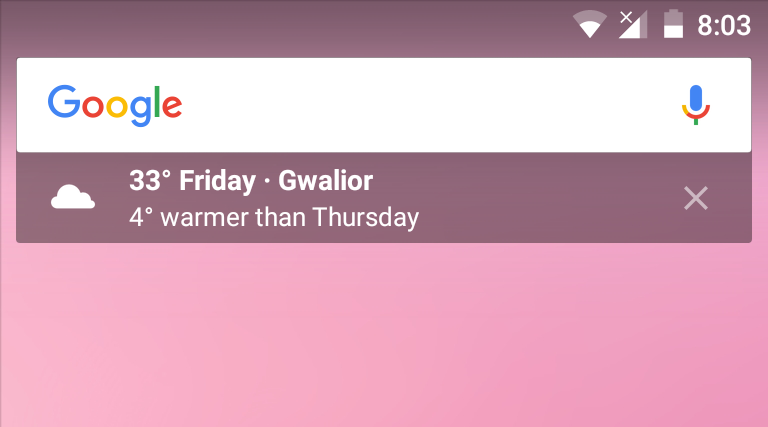 In an effort to display more useful info for those who may not always use Google Now, Google is rolling out a new feature for its Google Now Launcher that shows an info card underneath the search bar on the home-screen. Android device owners can check out the new 6.6.14.21 version of the Google app which adds the widget feature. 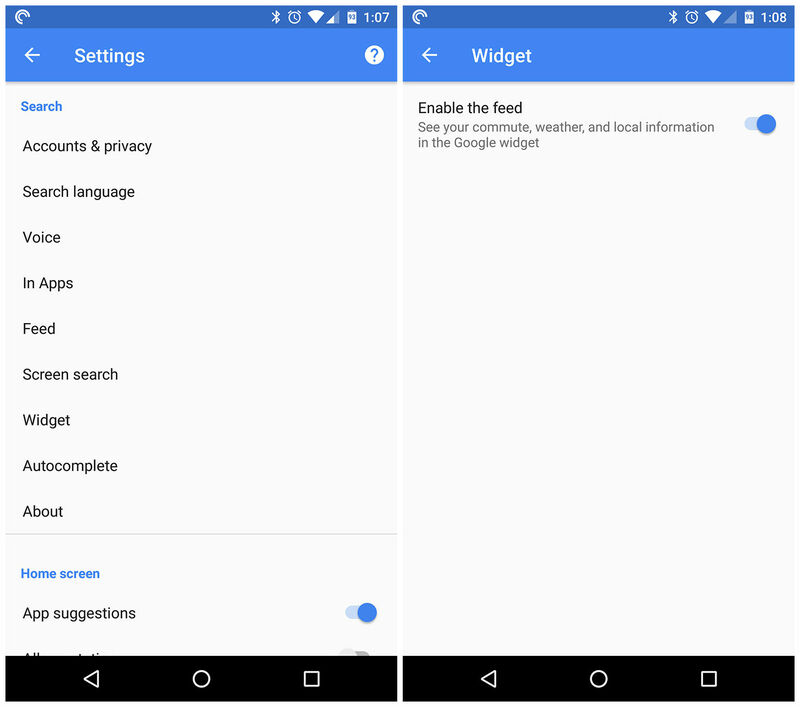 Inside the app, they can go to Settings, and they should see a Widget option. Tapping on that should turn on the feed. The feature definitely seems useful, as it puts necessary information right on your home-screen rather than in your notification shade. We’re curious how it will work with the Pixel’s new search widget though. Hopefully the feature will roll out to everyone soon, but let us know when you see it!